Carmen Mensink’s artwork can be purchased through FineArtAmerica. 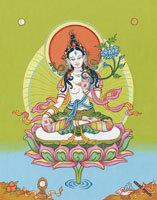 Her Buddhas and Mandalas are available in high quality giclee prints or high quality prints on canvas, acrylic or metal. You can choose your preferred size, kind of paper, glossy or matte finish and whether you like to have it framed or not. 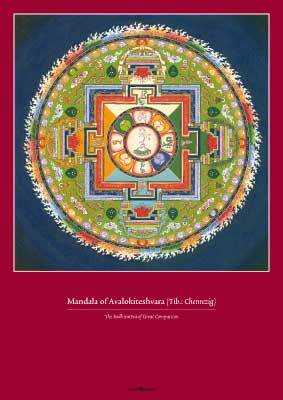 Available in different Buddhas and Mandalas, in many sizes. 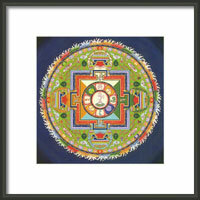 Available in different Buddhas and Mandalas, choose from many different frames. Click on one of the images to check out the Prints & Posters Shop. 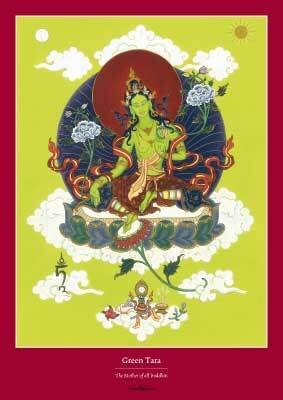 Available in: Mandala of Chenrezig and Green Tara. Size: 23.3×16.5″ (A2 size / 59.4 x 42cm). 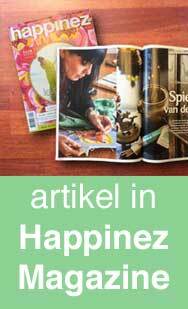 Prices: depend on the amount of posters you would like to purchase. Cardboard or plastic tubes to go with the posters can be ordered as well.